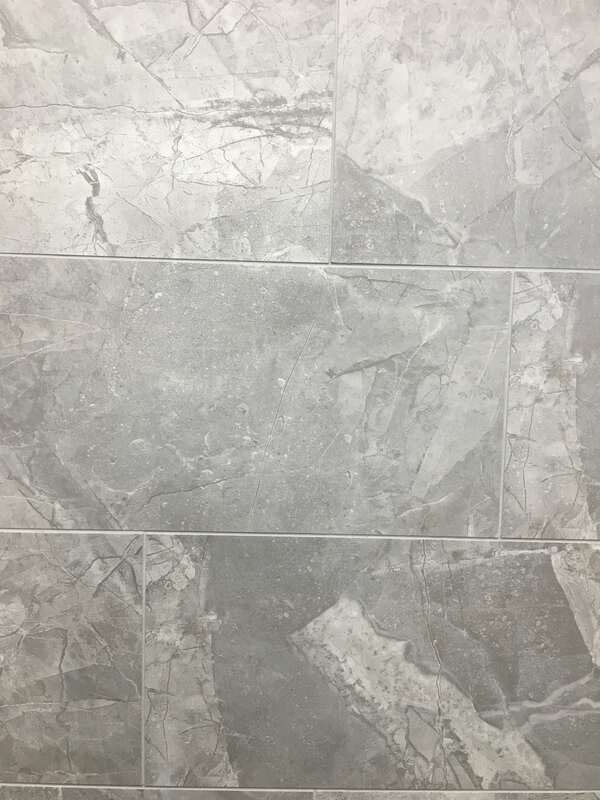 Vison Glacier ceramic tiles from the Essential Collection feature a cool gray tone in a pattern reminiscent of natural stone. These beautiful tiles are suitable as wall tile, floor tile, and for countertops. They coordinate beautifully with a variety of other tiles and natural stone slabs in MSI’s inventory.